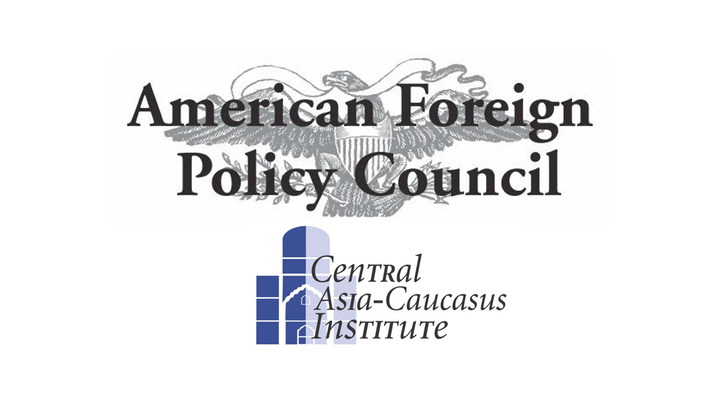 In February, 2017, the Central Asia-Caucasus Institute will be moving its offices to the American Foreign Policy Council (AFPC) on Capitol Hill. Founded in 1982, AFPC is a 501(c)(3) non-profit organization dedicated to bringing authoritative information to those who make or influence the foreign policy of the United States. AFPC is widely recognized as a source of insightful analysis, and it works closely with members of Congress, the Executive Branch and the policy-making community. All of CACI’s current efforts will remain in place, but this move will enable it to engage more directly with policy-makers. CACI will continue to be led by S. Frederick Starr, Chairman, and Svante E. Cornell, Director. CACI’s Joint Center with the Silk Road Studies Program at the Institute for Security and Development Policy in Stockholm will also continue, and the transatlantic team that maintains our widely consulted internet journals will remain in place: the Central Asia-Caucasus Institute Analyst, edited by Niklas Nilsson, and the Turkey Analyst, edited by Halil Karaveli. CACI Fellows Johan Engvall and Gareth Jenkins will continue to contribute to CACI publications and activities. Synergies between the Central Asia-Caucasus Institute and the AFPC will enable CACI to continue its fundamental and applied research with a stronger focus on policy-making. 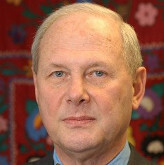 To this end, the Council’s President, Herman Pirchner, Jr., has named Starr AFPC’s Distinguished Fellow for Eurasia and Cornell the Senior Fellow for Eurasia. Cornell will continue to monitor Turkey as well. Long-standing CACI associates Dr. Stephen Blank of AFPC and Dr. Brenda Shaffer will also become CACI Fellows. These moves significantly add to CACI’s staff of Washington-based Fellows. 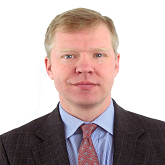 Overseeing CACI’s expanded activities will be a new Advisory Council chaired by S. Enders Wimbush. We are also pleased to announce a program of Forums to be mounted jointly with the Atlantic Council. This collaboration will be led on CACI’s side by CACI Senior Fellow Dr. Mamuka Tsereteli, and at the Atlantic Council by Ambassador John Herbst, Director of the Dinu Patriciu Center. CACI will continue to mount the Rumsfeld Fellowship Program, as well as the annual CAMCA (Central Asia-Mongolia-Caucasus-Afghanistan) conference in the region itself. David Soumbadze will coordinate both projects, as he has from the outset. You are cordially invited to attend this year’s conference, to be held in Dushanbe, Tajikistan, in June. A very strong line-up of international speakers will be featured. Our address will be CACI, American Foreign Policy Council, 509 C Street NE, Washington DC 20002. Our telephone will be 202-543-1006. CACI’s activities will continue to be featured on the Joint Center’s website, www.silkroadstudies.org, while our email addresses @silkroadstudies.org will remain the same. Finally, we wish to express our appreciation for the role that SAIS has played as our host over the last 19 years, and we offer heartfelt thanks to the many colleagues, students, and friends at the school. They have made these past two decades as pleasant as they have been productive. Welcome to ISDP’s New Website! The Application Period for Our Fall 2017 Internships is Now Open!